This instructional drawing book focuses on Lee Hammond's "Hammond Blended Pencil Technique," a method of shading and blending that captures the soft tones and dimensional shapes of skin, hair and clothing. This easy three-step process allows artists to realistically render even the most challenging eyes, noses and mouths. The book presents basic grid techniques to help artists master proportion and put the features together. 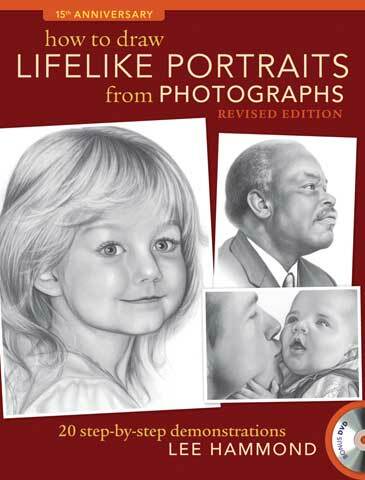 It contains step-by-step demonstrations for drawing people of all ages, personalities and ethnicities. A bonus instructional DVD is also included.